Is a solvent based paint removal system in an easy to use paper pulp carrier. 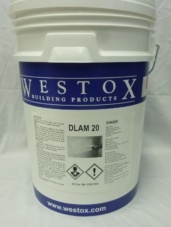 Used to remove paint from timber, plaster and masonry. Apply by trowel at approximately 3 – 5mm thickness. Time – 20 minutes for one coat and 24 hours for up to six coats.